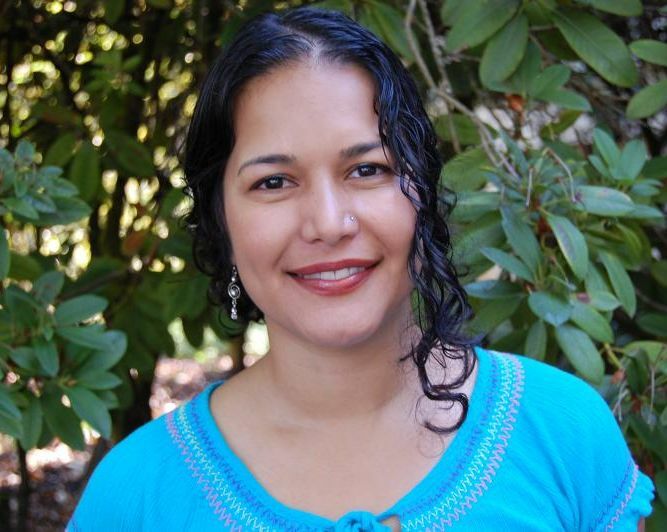 Sarina Rodrigues Saturn, Ph.D.,is an assistant professor at the School of Psychological Science at Oregon State University. She received her Ph.D. in neuroscience from New York University under the mentorship of Joseph LeDoux. Her dissertation focused on molecular, cellular, and behavioral studies of the amygdala, the key brain structure for emotional processing. She was a postdoctoral scholar at Stanford University, under the guidance of Robert Sapolsky, where she investigated the role of stress hormones on the brain's emotional circuitry. At the University of California, Berkeley, Saturn was a postdoctoral fellow in Dacher Keltner's lab and here she began her attempts to bridge neuroscience and social psychology. Her current research investigates the biology underlying positive emotions, and her goals are to illuminate the roots and development of social well-being. Her research has been featured in the New York Times, National Public Broadcasting’s (NPR’s) Science Friday, Scientific American Mind, and other international outlets. She is excited to be a part of the ADVANCE team so that she can play a role in creating a supportive climate to help women scientists thrive at Oregon State University. GO HERC offers job searches and job seeker tools for dual career couples and is especially important for dual career partners seeking academic positions in the region.